On August 1st, Aerohive announced financial results for its second quarter ended June 30. 2018. Throughout the last few days of July, Aerohive led the charge with 802.11ax with a flurry of customer shipments and product certifications. July 24: We shipped our first 802.11ax AP to a European customer– Wellington College. July 25: Aerohive 802.11ax capable AP630 Access Point received certification from the United States Federal Communications Commission (FCC) as well as Industry Canada (IC). July 30: The AP630 also received the CE marking for the European Union (EU). 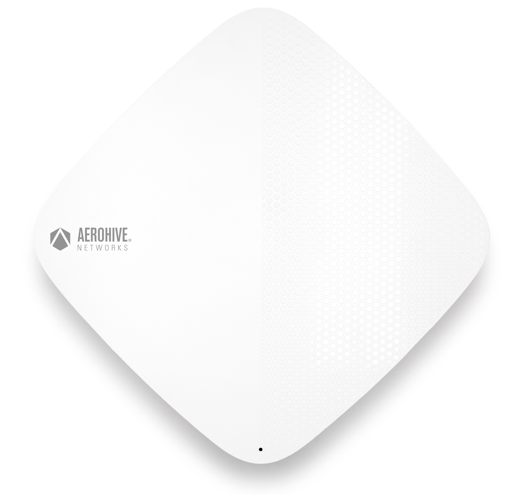 July 31: Aerohive shipped an 802.11ax AP630 to its first customer in the United States. Read here if you want to learn more about Aerohive’s 802.11ax lineup. On July 19th, Aerohive announced worldwide availability plans for its industry-first pluggable, enterprise-class Wi-Fi access point, the Aerohive Atom AP30. Currently shipping with a Type A/B plug, Aerohive announced Type C and G plugs availability for Q3 2018, enabling customers who use the EU or UK-plug type to benefit from Wi-Fi connectivity that can be both deployed, and re-deployed, in a matter of minutes. HiveOS and HiveManager recently gained a new update – Client Mode. Despite being available on other APs, this update transforms the Atom AP30 into a teleworker ‘must-have’. With Client Mode, you can plug in your Atom AP30, connect to the CWP-like interface, select the backhaul SSID you’d like to use and just like that, Atom will create a mini private network just for you and your devices. On top of that, Atom AP30 can automatically and effortlessly form an encrypted IPsec L2 VPN with a VPN concentrator, keeping your information private and your devices secure. That isn’t all it can do though! You can use Client Mode to mesh Aerohive APs to non-Aerohive networks to fill in temporary coverage gaps, use them as retail store sensors and much more. In July, A3 received its first software update – v1.1.0. In this update we added a convenient and simplified way to upgrade A3 by navigating to Tools > Upgrades. 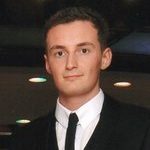 A new mechanism for uploading certificates and some enhancements to the A3 Windows agent software. This is the first update of many. Later this year, we plan on providing integration with HiveManager, PPSK support and cloud-based operation. 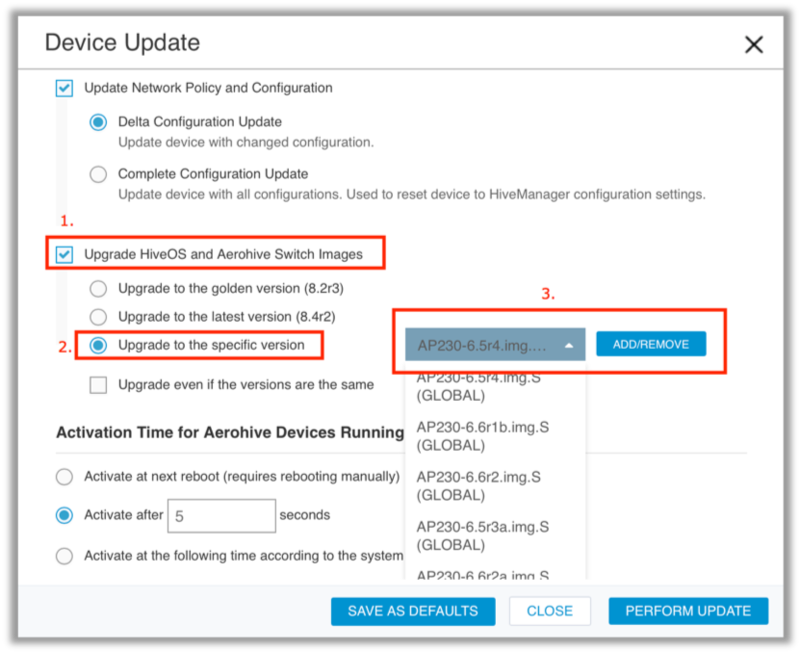 Did you know that in addition to upgrading Aerohive devices to either the latest ‘Golden’ (stability) or ‘Latest’ (feature) release, you can upgrade devices to a custom version of software? This is useful if you want to roll back to a particular version, use a version that your organization prefers or sometimes even test beta software. To do this, select a device (or devices) to upgrade, and when choosing to Upgrade HiveOS select ‘Upgrade to the specific version’. From here, you can either choose a version that is available via HiveManager or upload a custom image. Back in December, we announced our brand-new SD-WAN solution alongside our first SD-WAN router, the XR200P. Needless to say, we aren’t stopping there. Keep your eyes peeled in the coming days as we announce our latest addition to Aerohive’s SD-WAN routing portfolio.